VMware is a global leader in cloud infrastructure and business mobility. 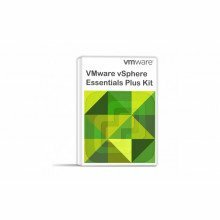 The VMware Suite includes vSphere products like the vSphere Essentials Kit and the vSphere Essentials Plus Kit. VMware software is known to improve efficiency and control for IT groups. vSphere is one of the leading server virtualization platforms that provides consistent management, efficient storage, high availability, network services, and more. CPU At least 1 64-bit dual-core processor. Memory Min of 4GB of RAM. Recommended at least 8GB of RAM. Network 1/more Gigabit/faster Ethernet controllers.  Storage Storage adequate to run host and virtual machines. RAM Requires more RAM than typical server. At least 8GB of RAM to take full advantage of ESXi features. ESXi must have sufficient RAM to run concurrent virtual machines. Disk Location Place all data your virtual machines use on physical disks allocated to specific machines. Performance is best when virtual machines are not placed on the disk containing ESXi boot image. Use disks large enough to hold images that all virtual machines use. Processors Faster processors improve ESXi performance. For certain workloads, larger caches improve ESXi performance. Hardware Use devices supported by ESXi 6.0 drivers. You can find further VMware requirements here.